Alan Jackson Is Coming To Augusta, GA On March 27! 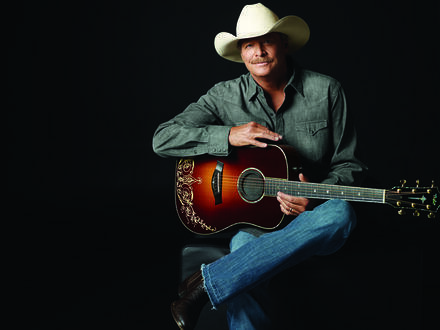 Alan Jackson along with special guests Jon Pardi and Brandy Clark will play the James Brown Arena on Friday, March 27. This will be an epic show with the legendary Georgia native celebrating 25 years of music. If you love rocking country, then this is the place to be. Click for more HERE details!